Disclaimer By entering my contact information I give my express consent to be contacted by 'Cristian Vergara, SUTTON GROUP-HERITAGE REALTY INC., Brokerage*' and or real estate salespeople on behalf of 'SUTTON GROUP-HERITAGE REALTY INC., Brokerage*' to discuss potential services. 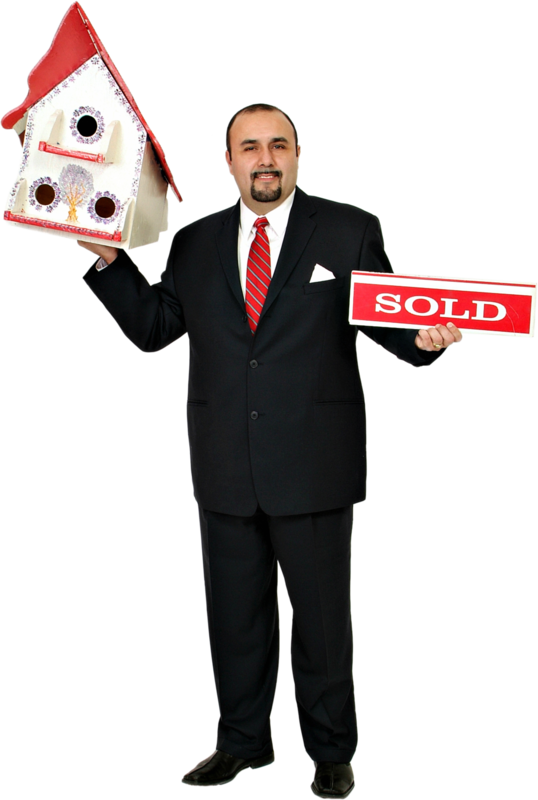 Professional Realtor and Team with years of Experience and Thousands of Properties sold. Specializing in the area of Durham Region, which includes Ajax, Pickering, Whitby, Oshawa, Countice, Bowmanville... Special experience in Residential Investments and Estate Sales. Specialty: Residential Real Estate and Residential Investment in Durham Region. Area Covered: Durham Region: Including Ajax, Pickering, Whitby Oshawa, Courtice and Scarborough.